The last few years have seen a revolution of sorts when it comes to food, as individuals opt for wholesome, healthy fare, over the carb-laden, rich variety, becoming more conscious of what they consume. And as part of this, veganism is gaining recognition. If you’re vegan and living in Mumbai, there’s much to rejoice. Until a few years ago, hunting for vegan-friendly restaurants would be a task. That’s slowly changed. 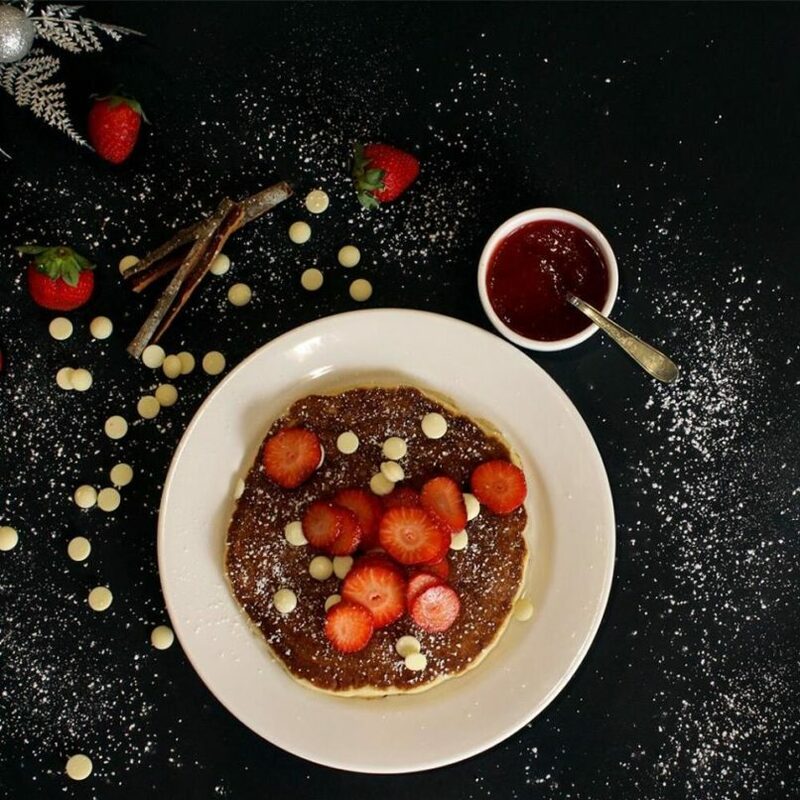 Now you have several restaurants that are redefining the notion of eating mindful and clean with an array of vegan food to choose from – nut milk smoothies, grain bowls, plant-based meals, dairy-free ice creams and even pizzas and pastas. These not only cater to your palate, but are equally nutritious. While the city is yet to see an increase in the number of vegan-only restaurants, it can only get better from here. We give you the low-down on seven of the best vegan restaurants in Mumbai. This hip Bandra restaurant, which also has an outpost at Kala Ghoda, serves all things healthy with an array of farm-fresh, gluten-free, and organic fare. Their wholesome smoothie bowls, using substitutes like coconut yogurt and almond milk are a favourite with regulars, as are their cold pressed juices, vegan milk smoothies, and vegan teas. The produce is often sourced from their organic farm at the outskirts of the city. Try the Peruvian cacao smoothie made with almond milk, sunflower seeds and oats, or, the vegan protein bowl and raw salads. 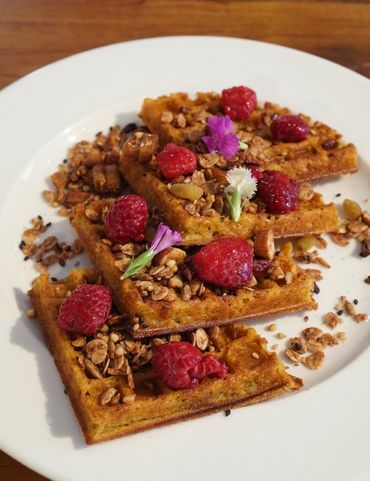 For something sweet, they have options like the sweet potato waffles, almond & coconut pancakes, cacao avo mousse, and Nice Cream. Leading the trend of wholesome fare is another Bandra café and a popular haunt with locals. The menu is a mix of dishes like the farmers pancake, served with a vegan cilantro mayo, tofu akuri, vegan granola and a range of pizzas and healthy bowls. Dishes can be customised, so take your pick of vegan salads, sandwiches, and desserts, and make them gluten-free, if you prefer. 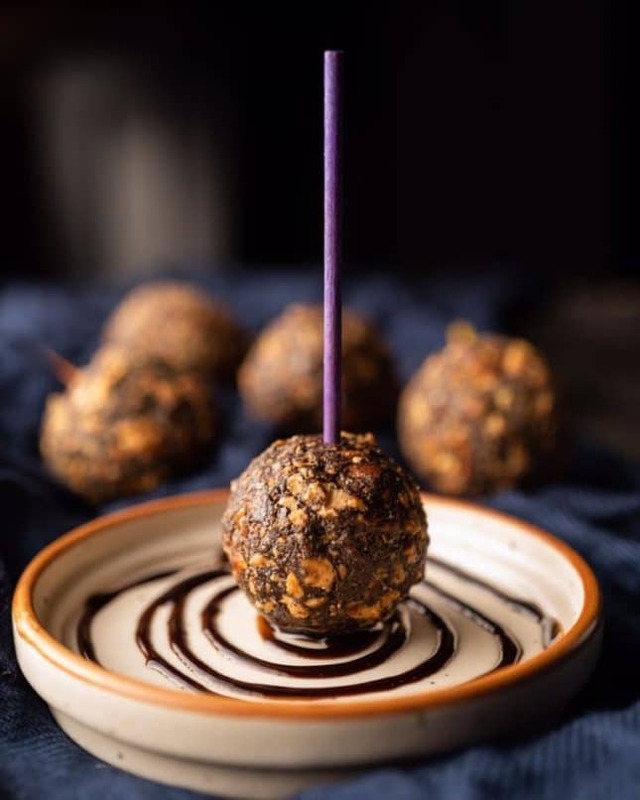 Located in the bylanes of Bandra, this quaint café serves up healthy, organic fare that can be customised if you’re vegan. Get the vegan base pizzas, sandwiches, or soups. There’s a wide range of desserts to satiate your sweet cravings. Choose from their vegan ice creams, such as the dark chocolate. Other signatures are the vegan carrot, or, vegan chocolate cake. They also offer vegan muffins such as the peanut butter, and poppy seed & coconut muffins. Take your pick from the range of smoothies on offer, using almond, coconut and soy milk. 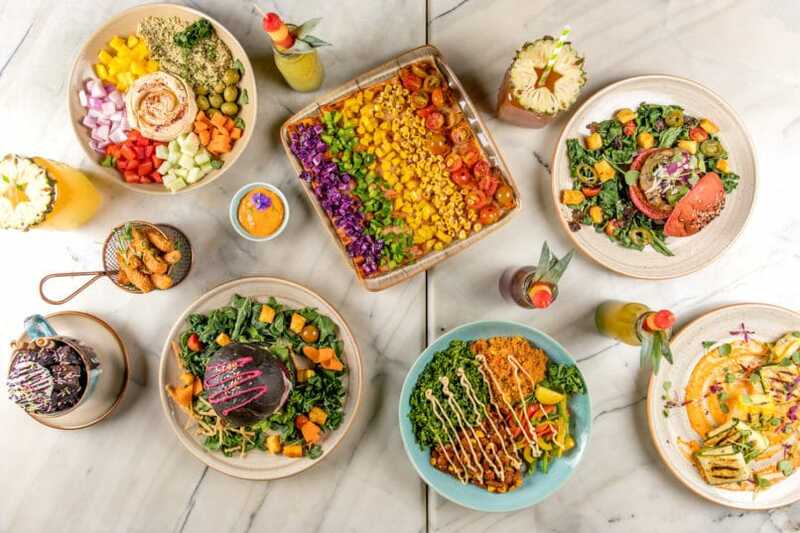 This South Mumbai eatery is all about clean eating with an ingredient-centric menu that’s also vegan friendly. You can choose from dishes like the spaghetti with vegan meatballs, vegan noodles, lotus root sliders or a healthy alternative to snacking with their beetroot chips or zucchini fries. They also offer smoothies and wholesome bowls. Some of the ingredients are sourced fresh from their rooftop organic garden. The vegan hazelnut mousse is an ideal finish to your meal. This salad joint is a cult favourite in Bandra, serving up wholesome fare. The menu is largely dominated by salads, along with some healthy wraps, sandwiches, juices and smoothies. The use of fresh ingredients and innovative dressings is what draws people in. 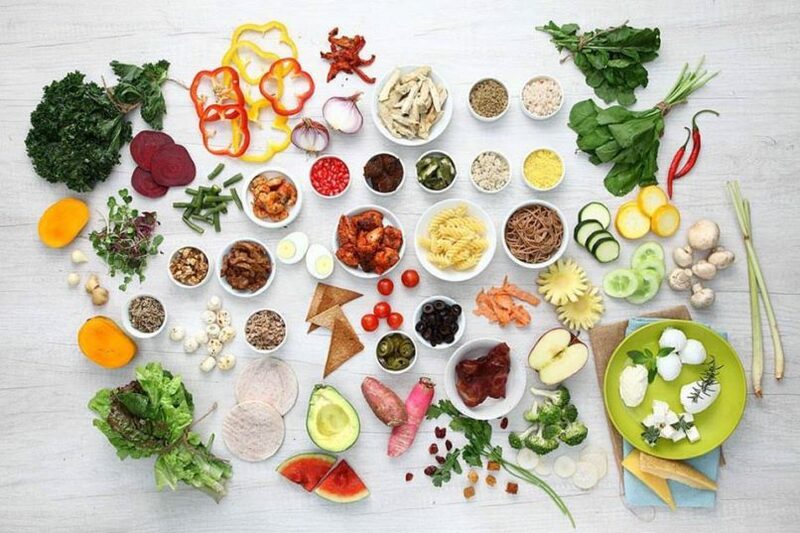 You can make your own salads, or pick from the menu. There is an extensive list of smoothies that can be made vegan, swapping for cashew, almond, coconut or soy milk. 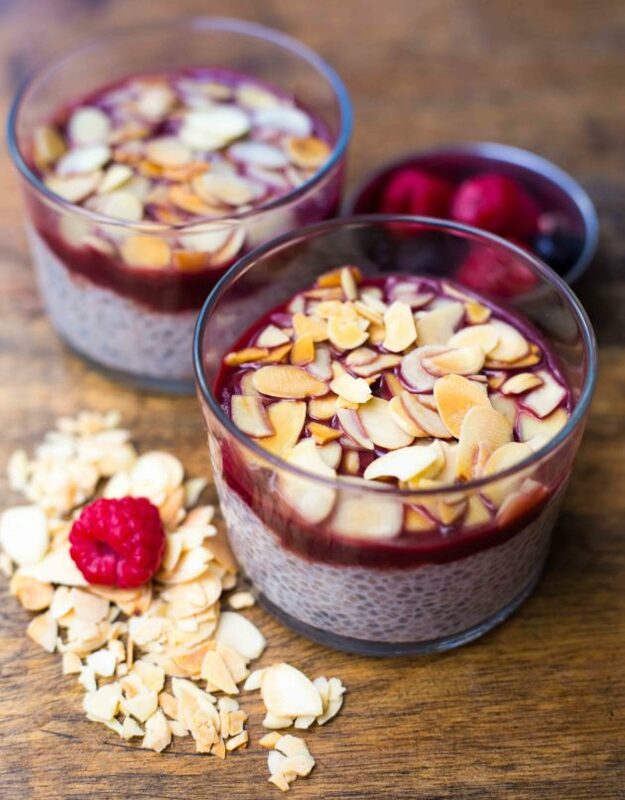 The dairy-free chocolate sorbet, or, oat and chia pudding soaked in cashew milk make up the vegan dessert offerings. Another popular Bandra favorite that promotes mindful eating, this café has outposts in BKC and Juhu as well. With its farm-to-table concept, vegan lovers can customise dishes off the menu, by making their own salads or swapping for vegan substitutes in sandwiches. 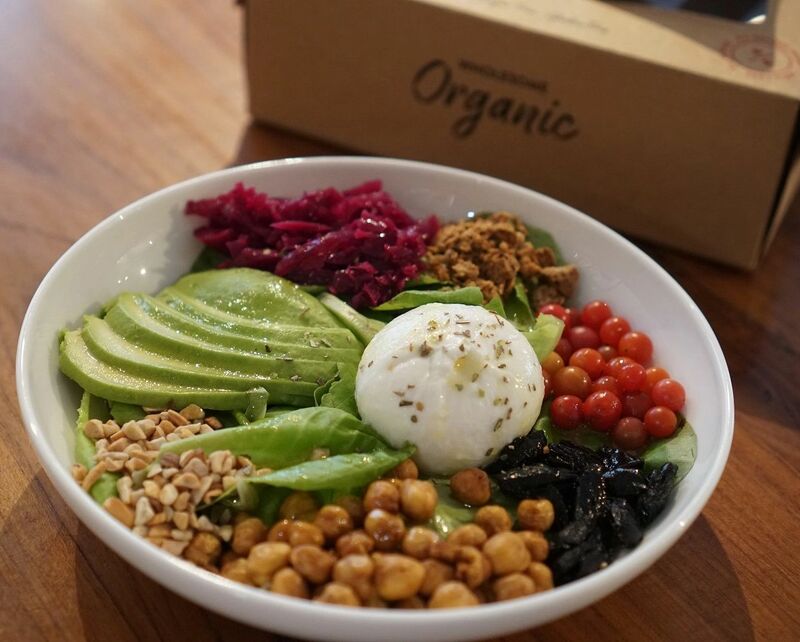 From cold pressed juices, almond milk lattes and soy cappuccino, to their protein pots using soy tofu and lentils – the food is as flavoursome as it is healthy. The pink and green smoothie bowls with options like strawberry and banana, or mango and lime, are a popular pick as well. Ingredients are often sourced from their organic farm outside the city. With outposts in Kala Ghoda and Bandra, this little eatery is a neighbourhood favourite with a smattering of local dishes such as the kheema pao (using soy kheema), and barley and cracked wheat upma. Other vegan options include the salads, brown rice burrito bowl and pastas where you can opt for a vegan substitute. This Vile Parle-based restaurant might be under the radar, but serves up some true vegan fare. Based on the concept of eating clean, balanced meals, the dishes here are not just vegan, but also largely sugar-free and gluten-free. With a menu that’s multi-cuisine, there’s a lot to choose from. Try the thalis, such as the Mexican thali or the Aharveda thali – a popular pick with patrons. So, you can look forward to sampling a coconut milk chaas, or, pizza made with rajgira (amaranth) flour and cashew cheese, tacos, as well as rotis made with rice flour along with fresh fruit and vegetable juices. 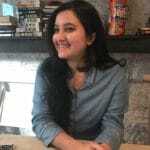 Arzoo Dina is a Mumbai-based freelance writer. She writes about travel, food, and lifestyle and keeps a keen eye on consumer trends.